Rosebud East Fishing Access Site does permit camping. There is a fee and a 7 day stay limit. 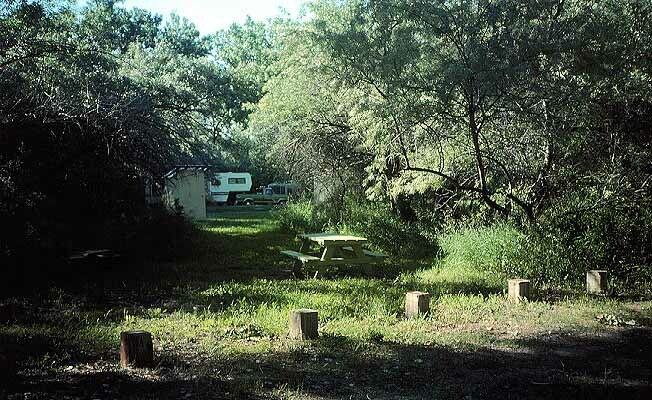 A boat launch, toilets, water and access for camp trailers is available. 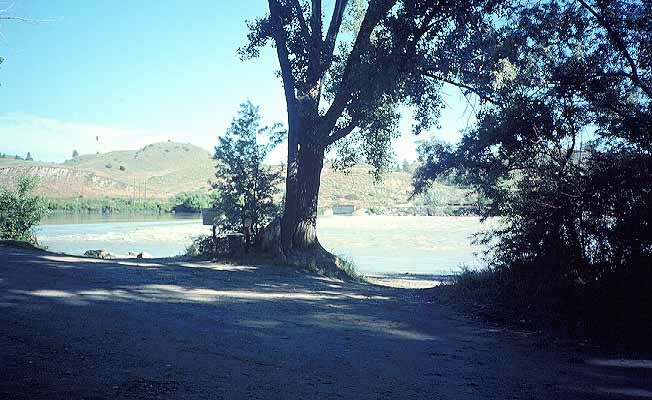 Fishing access is open all season, but camping is permitted 5/15 to 11/1. Existing ADA Level: Difficult Accessibility. Rosebud East Fishing Access Site is located off I-94 at Forsyth using exit 95, northwest into Forsyth, then 1/2 mile north on 15th Street.